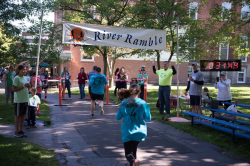 Register for the RSD River Ramble (Rochester School for the Deaf) today! Vendor Table or Booth — $50.00 ea. 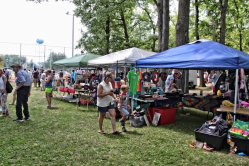 Open-air space for info and sales tables during the RSD River Ramble reception is limited to the first 20 vendors or organizations that register. You must bring your own table and chairs (and canopy, if desired). Setup can begin as early as 7:00 am and must be completed by 8:45 am. Detailed instructions regarding where to unload your equipment/supplies, park your car, etc., will be emailed to you after registering. The reception begins around 9:15 am when the first runner crosses the finish line, and it will last until approximately 11:30 am. Questions? Call Bill at 585-336-5884. Not-for-profit Organization Info Table or Booth — $25.00 ea. Gold Medal Sponsor — $1,500.00 ea. Company name/logo prominently displayed on signage near the awards presentation area and finish line. Complimentary table/booth displaying company info or selling merchandise. 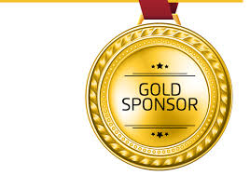 Company logo or name listed as a Gold Medal Sponsor in the race day promotional materials packet. Eight complimentary race or walk entries and T-shirts. Name listing in 2019 RSD Donor Report to the community. Logo placement and link to company website on the event registration website. 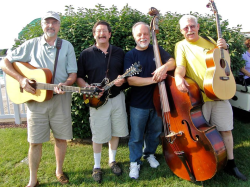 Silver Medal Sponsor — $1,000.00 ea. Company name/logo prominently displayed on signage near the awards presentation area and finish line. Complimentary table/booth displaying company info or selling merchandise. 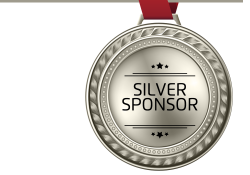 Company logo or name listed as a Silver Medal Sponsor in the race day promotional materials packet. 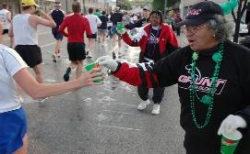 Six complimentary race or walk entries and T-shirts. Name listing in 2019 RSD Donor Report to the community. Logo placement and link to company website on the event registration website. Bronze Medal Sponsor — $500.00 ea. Company name/logo prominently displayed on signage near the awards presentation area and finish line. Complimentary table/booth displaying company info or selling merchandise. Company logo or name listed as a Bronze Medal Sponsor in the race day promotional materials packet. Four complimentary race or walk entries and T-shirts. Name listing in 2019 RSD Donor Report to the community. Logo placement and link to company website on the event registration website. Company name/logo prominently displayed in front of race medals display table during the awards presentation. Company logo or name listed as the Race Medals Underwriter in the race day promotional materials packet. Four complimentary race or walk entries and T-shirts. Name listing in 2019 RSD Donor Report to the community. Logo placement and link to company website on the event registration website. Refreshments Sponsor — $350.00 ea. Company name/logo prominently displayed near the refreshments table. 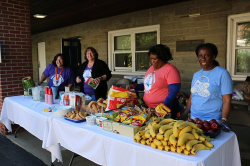 Company logo or name listed as the Refreshments Sponsor in the race day promotional materials packet. Four complimentary race or walk entries and T-shirts. Name listing in 2019 RSD Donor Report to the community. Logo placement and link to company website on the event registration website. Finish Line Sponsor — $250.00 ea. Company name/logo prominently displayed below the finish line clock. Company logo or name listed as the Finish Line Sponsor in the race day promotional materials packet. 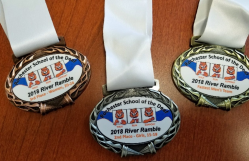 Three complimentary race or walk entries and T-shirts. Name listing in 2019 RSD Donor Report to the community. Logo placement and link to company website on the event registration website. 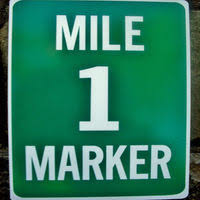 Mile Marker Sponsor — $150.00 ea. Company name/logo prominently displayed at the one-mile mark of the 5K route. Company logo or name listed as the Mile Marker Sponsor in the race day promotional materials packet. 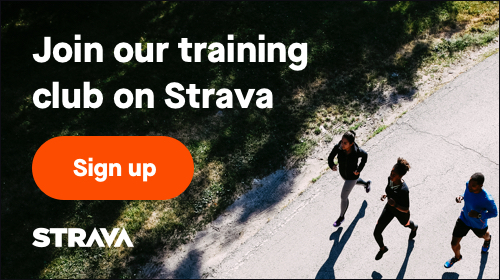 Two complimentary individual race or walk entries and T-shirts. Name listing in 2019 RSD Donor Report to the community. Logo placement and link to company website on the event registration website. Water Station Sponsor — $150.00 ea. Company name/logo prominently displayed near the water station(s). Company logo or name listed as the Water Station Sponsor in the race day promotional materials packet. Two complimentary individual race or walk entries and T-shirts. Name listing in 2019 RSD Donor Report to the community. Logo placement and link to company website on the event registration website. 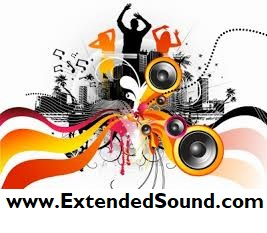 Entertainment Sponsor — $100.00 ea. Company name/logo prominently displayed in the reception area near the children's games and musical entertainment area. Company logo or name listed as an Entertainment Sponsor in the race day promotional materials packet. One complimentary race or walk entry and T-shirt. Name listing in 2019 RSD Donor Report to the community. Logo placement and link to company website on the event registration website.